The start of Frame's book series on architectural illumination and light installations. 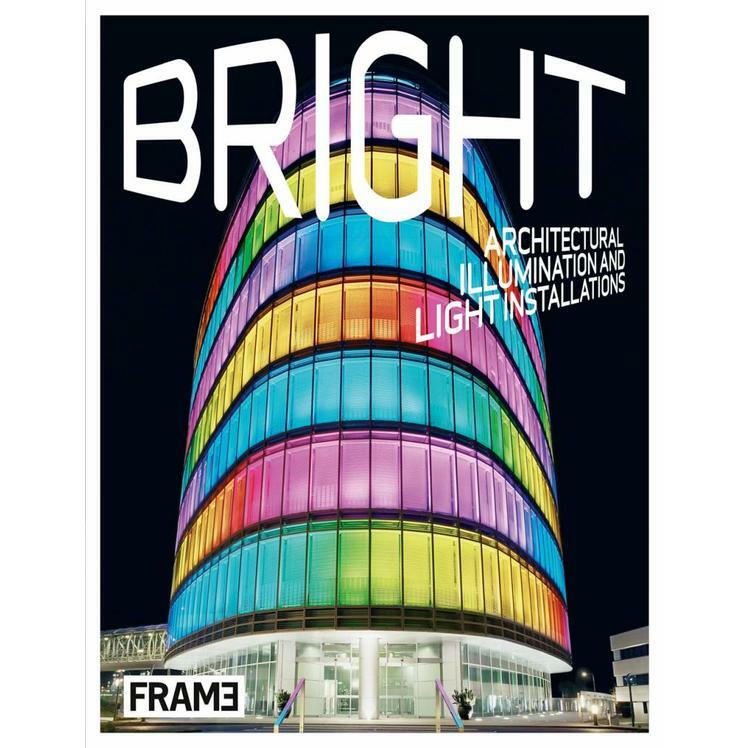 Bright presents a rich selection of 38 innovative projects that are setting trends in the creative use of light. 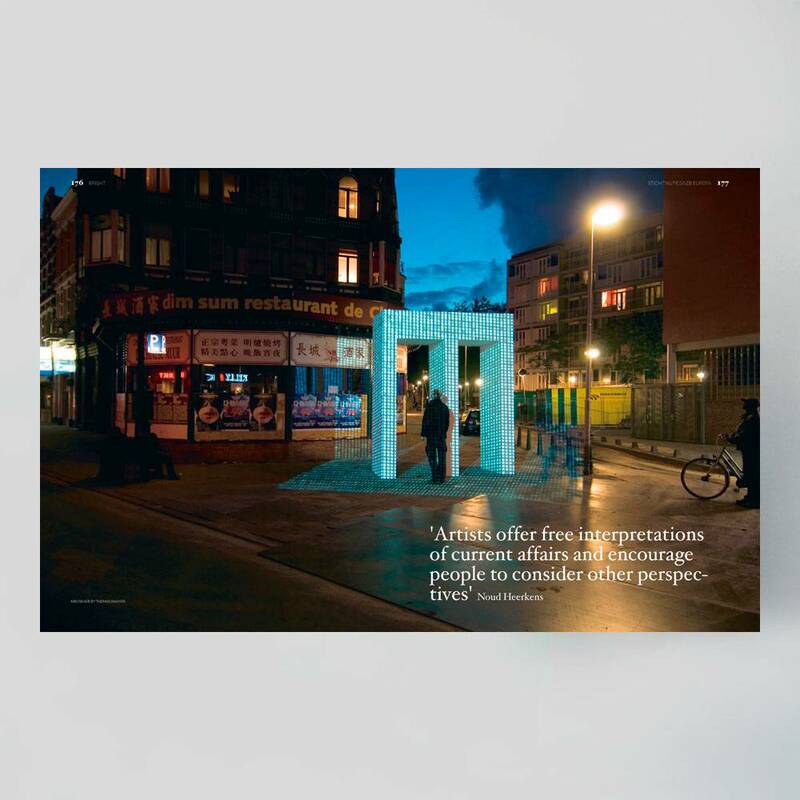 The included work has been implemented in both a commercial and cultural context around the world. 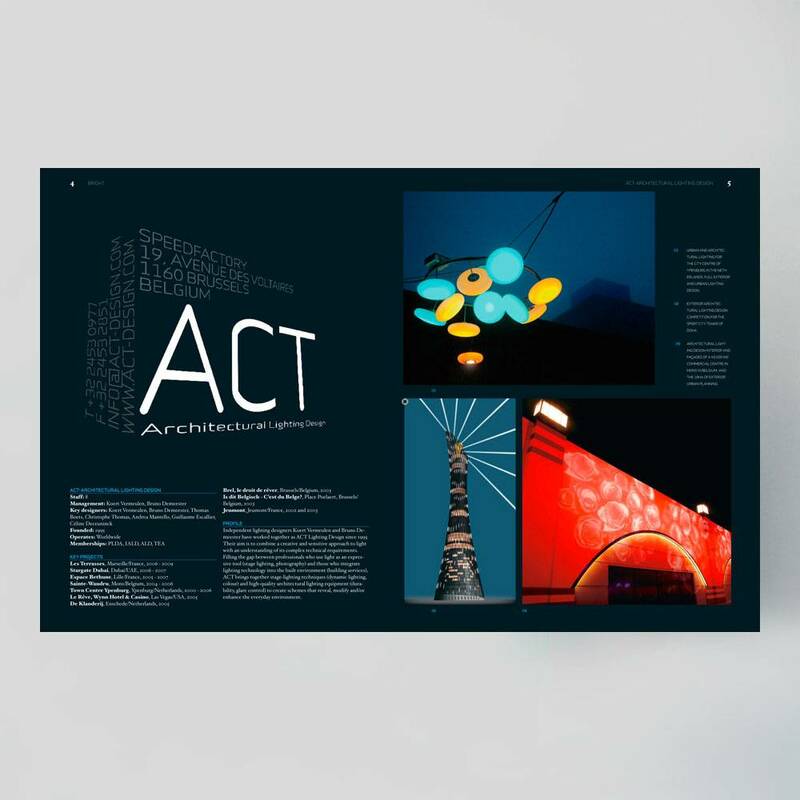 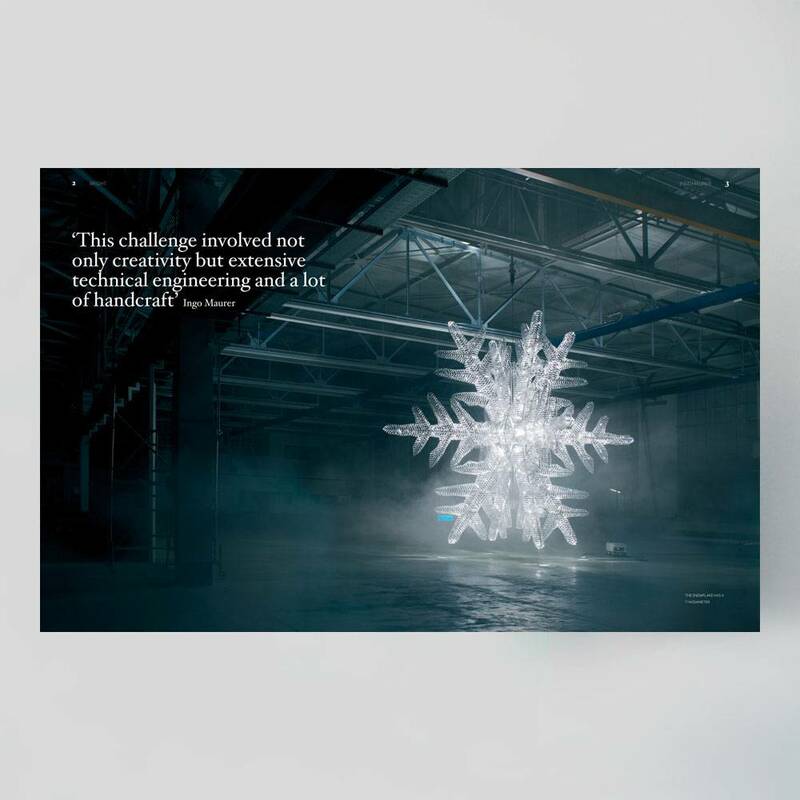 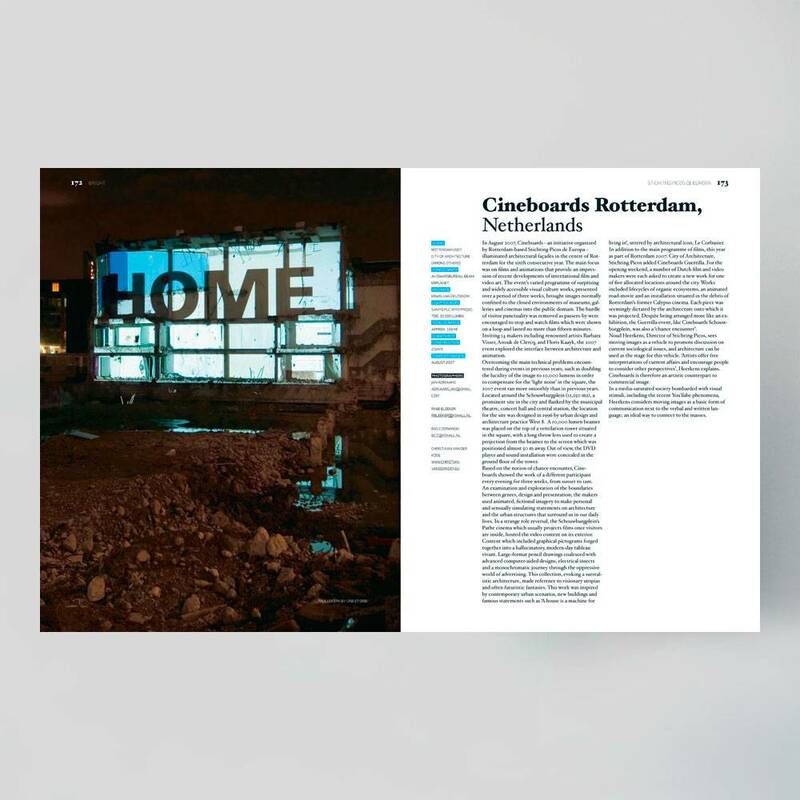 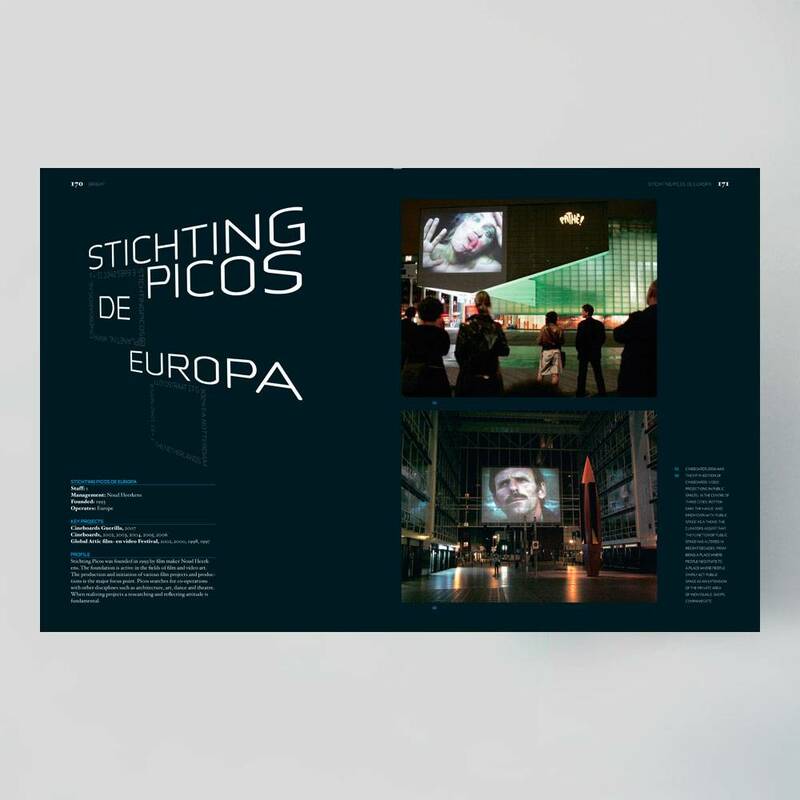 Each designer or design company is portrayed in an eight-page spread featuring both stunning photography and detailed text information. 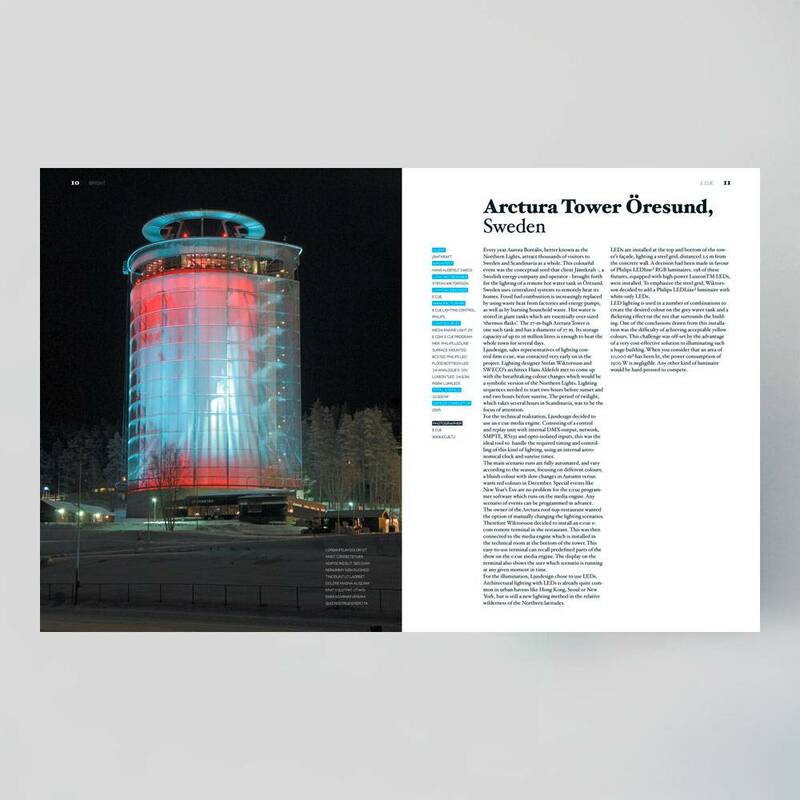 The book also includes a technical lighting guide. 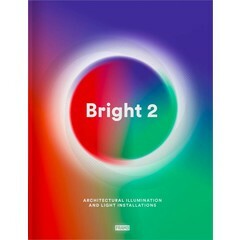 Bright is an up-to-date reference tool for professionals working in the fields of lighting design, architecture and art. 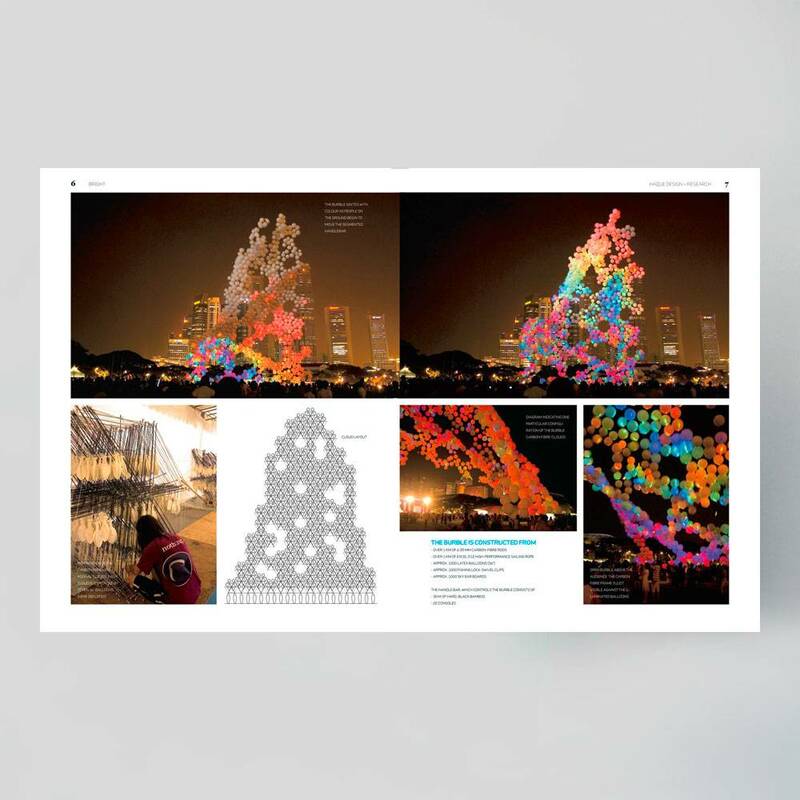 The book reflects the role of illumination as a multifaceted and interactive design element. 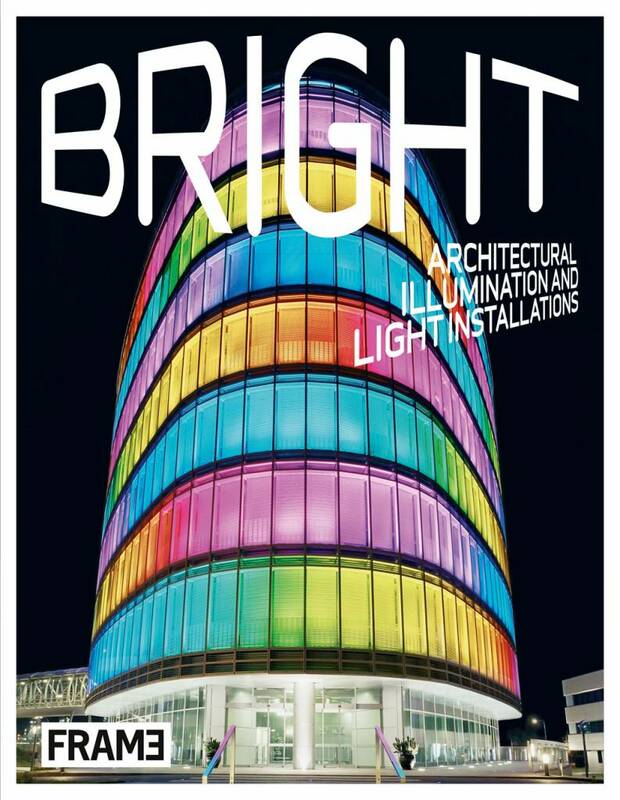 In doing so, Bright sheds new light on the future of architecture and design.